♥ i heart craft ♥: The froggy has landed! 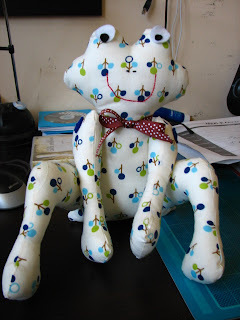 As promised the froggy I made for a friend for her soon to be born bubba! :) gotta love that froggy.